Letter carriers nearly double the amount of food collected for those in need during this year's Stamp Out Hunger Food Drive. This year’s Stamp Out Hunger Food Drive lived up to its name. 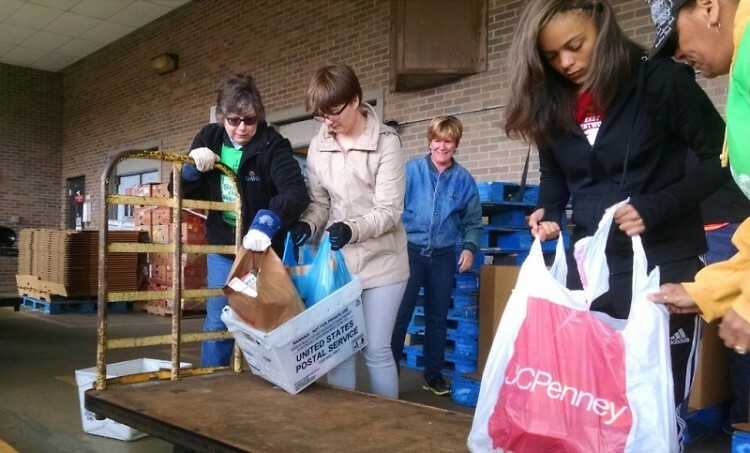 On Saturday, letter carriers collected more than 108,000 pounds of food donated by Grand Rapids residents. 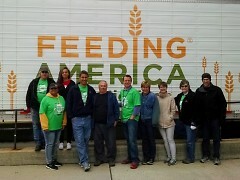 The food was given to Feeding America West Michigan. That was a significant increase from last year, when the drive brought in just over 60,000 pounds of food. More donations are expected to trickle in throughout the week as carriers gather up any leftover donations along their routes. The increase came in spite of the day’s wild weather, with rain, snow and hail lashing carriers and food bank volunteers as they collected donations. Estelle credits the success to strong media coverage and support from Meijer, which provided paper collection bags to more than half the city. “We got a taste of just about every season Michigan has to offer on Saturday, but that didn’t stop the carriers or our volunteers and staff from doing a great job,” Estelle said. Feeding America West Michigan will distribute the food to people in need through its network of hunger-relief agencies in West Michigan and the Upper Peninsula. 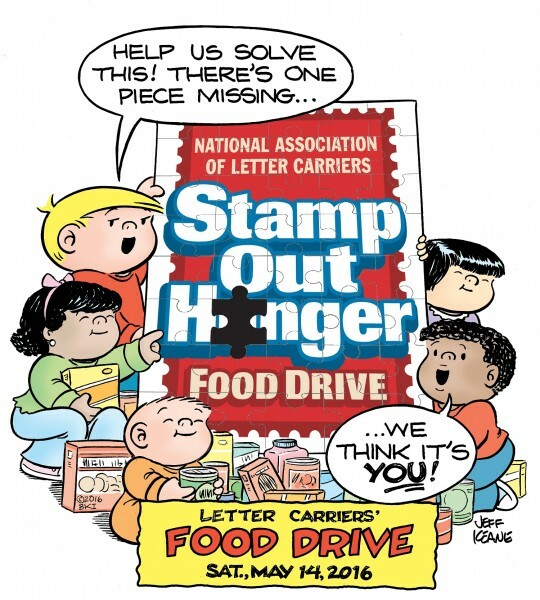 While Stamp Out Hunger’s national total is still being tallied, last year’s drive secured approximately 71 million pounds of food for hunger-relief organizations across the country. Local sponsors include Fox 17, Meijer, Heart of West Michigan United Way, the Kent-Ionia Labor Council and the National Association of Letter Carriers. The permaculture perspective of Urban Roots: "We are guests in this neighborhood"